I have a short but sweet post for you today- in the form of Puppy Treats. Treats for our Pups can get expensive and not every ingredient on the back of the bag is even recognizable - our solution, make our own! The best of 2016 is here- Happy New Year! This past year has been pretty amazing. We have been busy creating, renovating and loving on our new Puppy, Brody. Eating amazing food, enjoying the outdoors and taking time for ourselves all were a priority in 2016. Looking ahead to 2017 we are excited to continue our home renovations (kitchen is up next! ), create and share beautiful food with you, define our home style, not take life to seriously and enjoy every minute of everyday with intent. 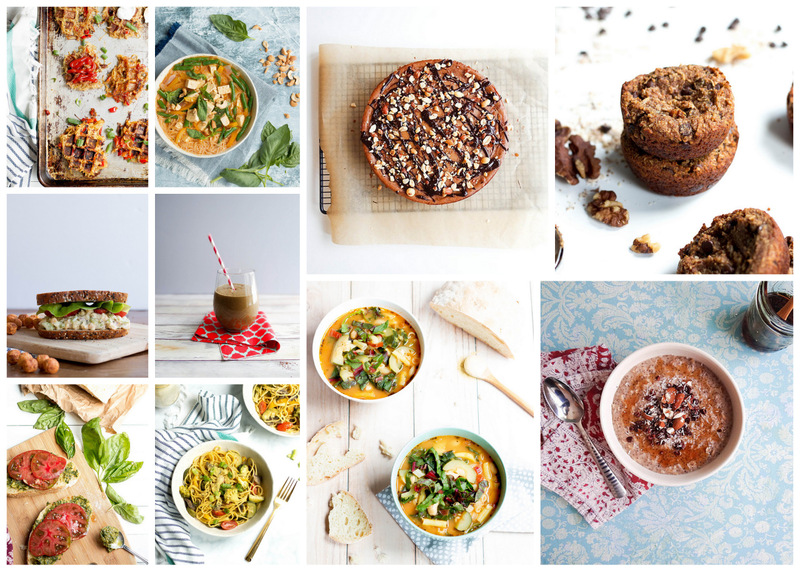 Today I am sharing with you the top ten most viewed recipes on SMBP - many of these also make my all time favorites list. I wish you all a happy, healthy + delicious New Year!